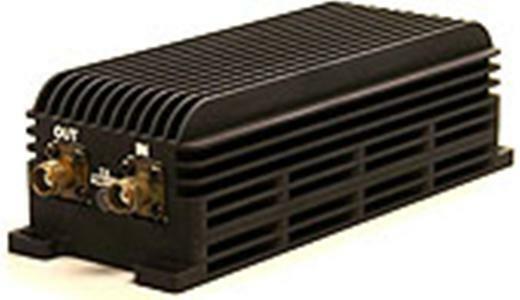 AR Modular RF has received an order from a leading international manufacturer of tactical radios to provide 20-watt booster amplifiers. The order for this custom product is worth over $690,000 with additional awards expected before the end of the calendar year. AR was selected over other power amplifier manufacturers based on the small footprint, rich feature set and performance history of its amplifier. AR Modular RF is currently supplying a modified version of its KMW1031 booster amplifier in order to meet the manufacturer's end user requirements.